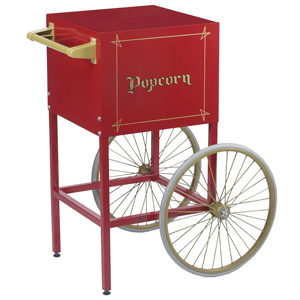 Add a bit of magic and class to your party with our popcorn machine hire. 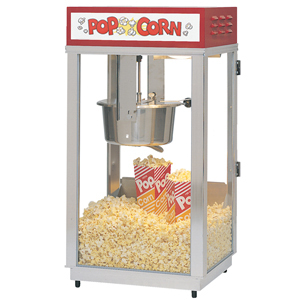 Popcorn machines are great for a kids party, adult party, fete, fundraisers or just a movie night with friends. For whatever the occasions it will definitely be the hit of the party. Make popcorn like you get at the movies in your own home we give you everything you need to make great tasting popcorn like the professionals, you will be amazed just how easy it is to do and how much fun you will have doing it. Warning be careful of companies using cheap chinese machines that will break down on you ruining your party or fall apart on you leaving you with a repair bill from the company for something that is not your fault. 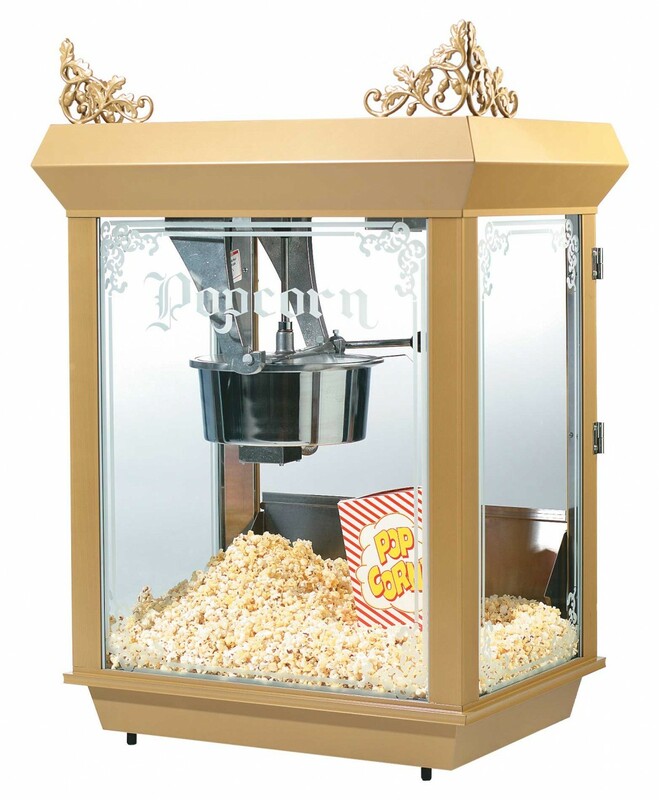 We only use high commercial grade gold medal popcorn machines for hire that will last the test of time giving you and your guests the experience they deserve. 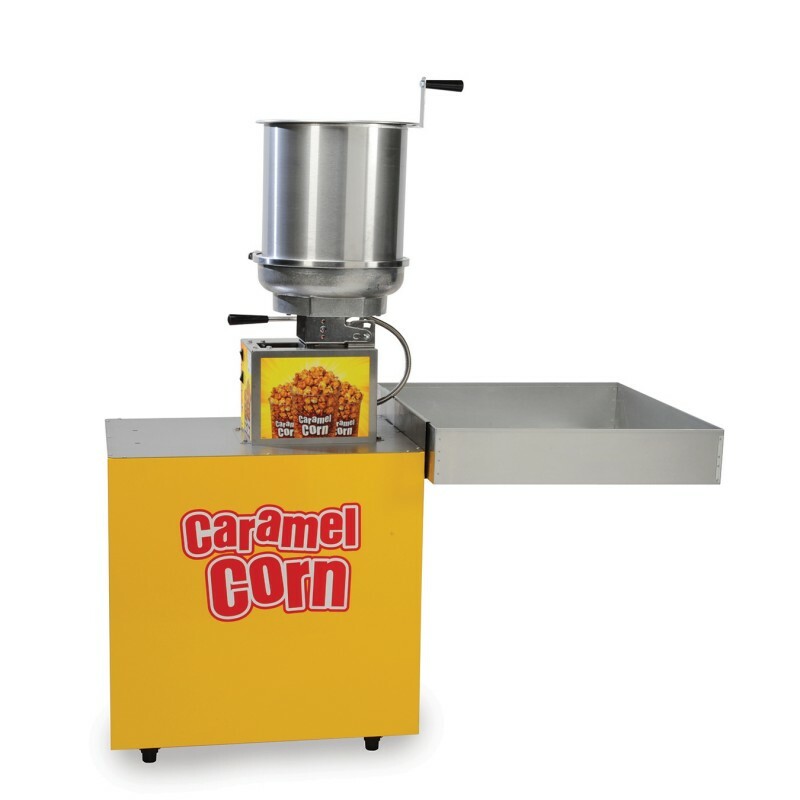 Our train staff will drop off and pick up the popcorn machine as well as show you how to operate the machine properly. Cleaning the machine, not to worry we clean the machine for you so you can enjoy the party without having to worry about the clean up. All our machines are cleaned by one of our trained staff before every hire.